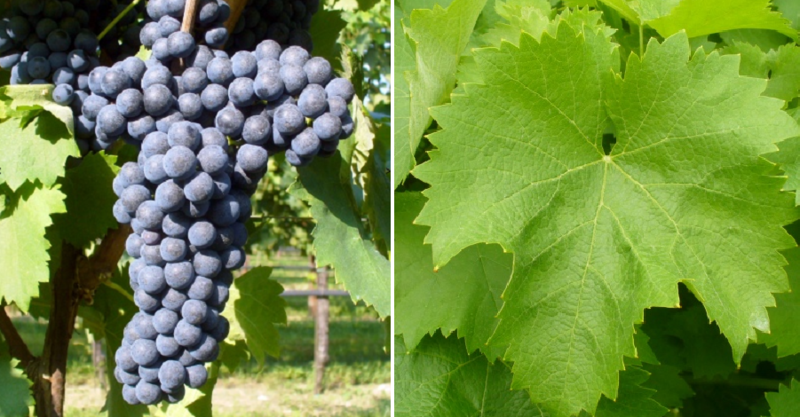 The variety is now mainly in the region Umbria (Montefalco) grown. In the 1960s, it was almost extinct, but was of some producers, especially Arnaldo Caprai reactivated. This winery, together with the University of Milan, carried out a project in the late 1980s, in which the potential of the grape variety should be exploited. The clone Collepiano, named after a vineyard, was recognized and selected as being particularly sugar and acidic. Sagrantino likes to be sweet Passito, but also for dry wines as a blending partner of Sangiovese, but also sorted used. The variety Sagrantino is in DOC wine Montefalco and as the dominant variety in the DOCG wine Montefalco Sagrantino authorized. In 2010 were in Italy a total of 995 hectares of vineyards showing a strong upward trend; Ten years earlier, it had been 351 hectares (Kym Anderson ). In smaller quantities, it is also supposed to be in overseas California and Australia (Victoria) grown. This page was last modified at 5 August 2018 at 16:47.